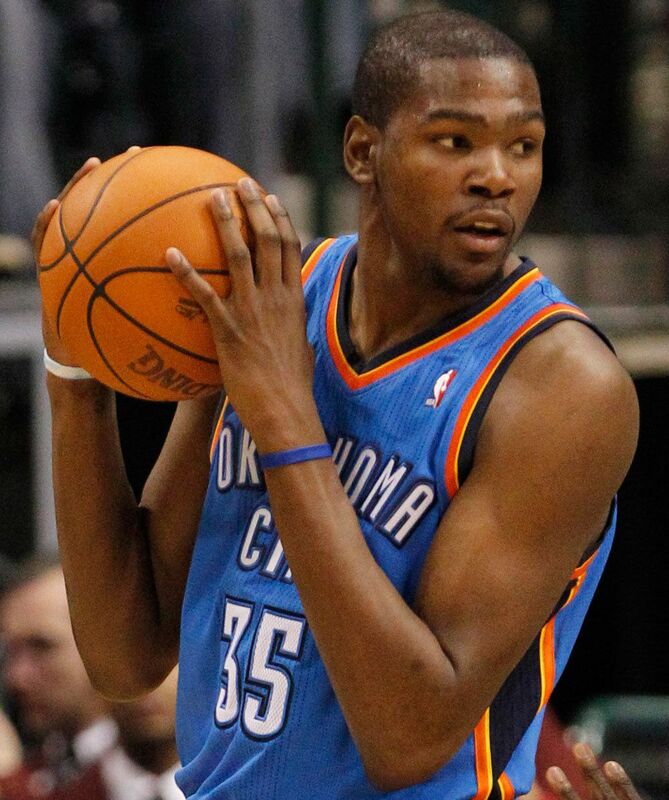 Oklahoma City’s power forward, Kevin Durant was recently dealt the terrible news of injury. Marked as the NBA’s MVP, Durant has suffered from a fracture to his fifth metatarsal bone in his foot, also known as a Jones Fracture. The fracture is essentially in the bone on the outside of the foot approximately between the pinky toe and the heel. A common cause of a fifth metatarsal injury for active athletes this injury can be due to an inversion sprain or stress-fatigue fracture, both of which can be prevented through warm-ups, warm-downs, good footwear, and thorough rest days. An injury to the fifth metatarsal can be an ugly one, generally taking 2-3 months to heal. Durant showed no signs of acute traumatic injury, which suggests that the condition in his foot may have been forming for a while before the crippling event took place. With athletes, a Jones Fracture surgery can be undertaken by an orthopedic surgeon. The procedure places surgical wire to hold the broken bone together to so that it can mend quicker and with more control. Our prediction is that Durant will be out for at least 2 months because of the sensitive nature of this type of fracture. Others are predicting that Durant will be out for 6-8 weeks, but it’s anyone’s guess for now. The situation comes a big shock to the fans and especially to Kevin Durant who has only missed 16 games in his 7 year career so far. We have seen our fair share of Jones Fractures at Healthmark Foot and Ankle among athletes. This type of sports injury is often case specific because the bone on that part of the foot doesn’t always like to “behave” during the healing process because of how sensitive of it is, and where it’s located.